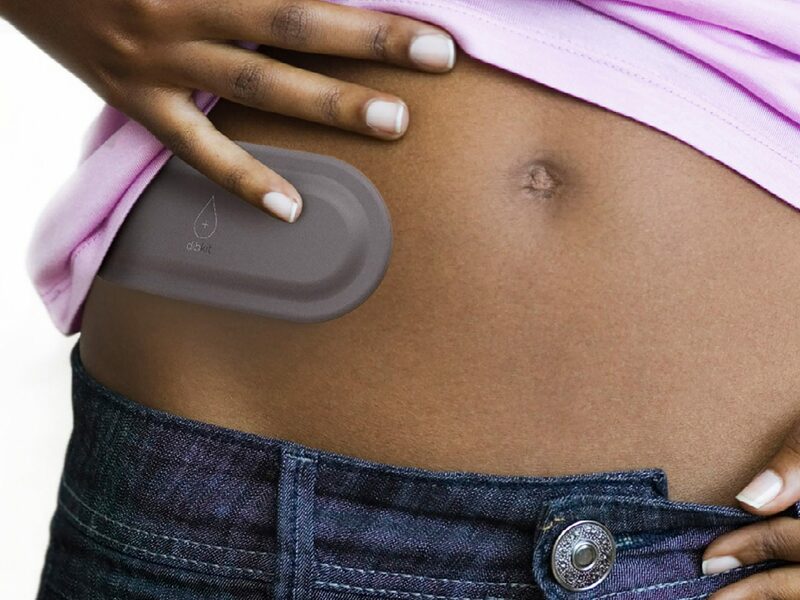 How do you create a diabetes management kit that fits modern lifestyles? 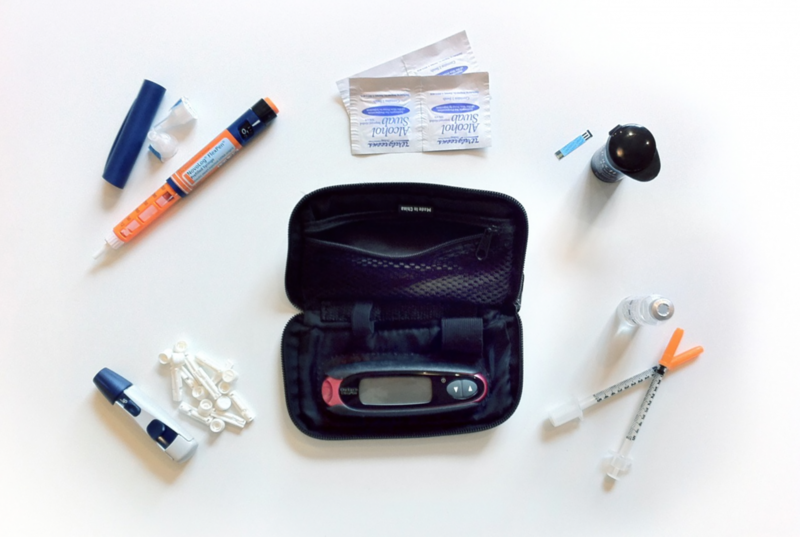 Inspired by the daily struggles of a diabetic employee, Drew - whose diabetes kit was clunky, messy, scattered and didn't fit his lifestyle or his personal style - IA Collaborative set out to create the ultimate diabetes kit. 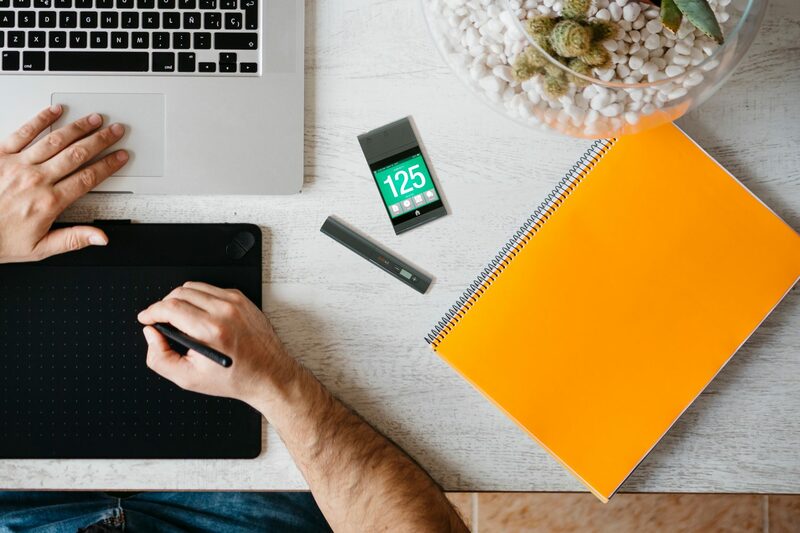 After multiple rounds of user research, concepting and prototyping, the dibkit was born: a designed experience that would benefit the entire diabetic community. 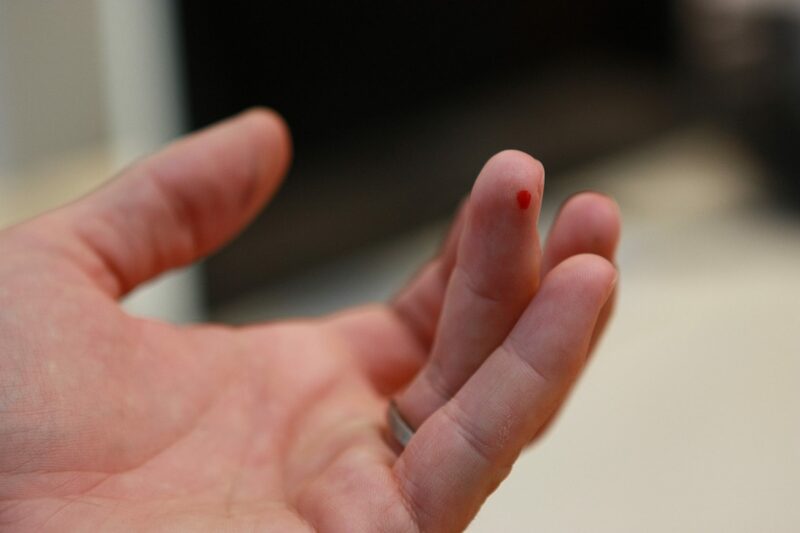 IA Collaborative sought input from the larger diabetes community, encouraging them to "Submit Your Kit" to an online platform, and observed diabetics in their homes to understand their frustrations, challenges and workarounds in integrating their kits into daily life. Common concerns were that there were too many parts and pieces to keep track of, and disconnected devices that didn't "talk" to one another. The kits were not aesthetically pleasing, leading users to want to hide them, or worse; not use them as often as they should. By contrast, the dibkit offers a solution that users can proudly display and easily integrate into all facets of their life. 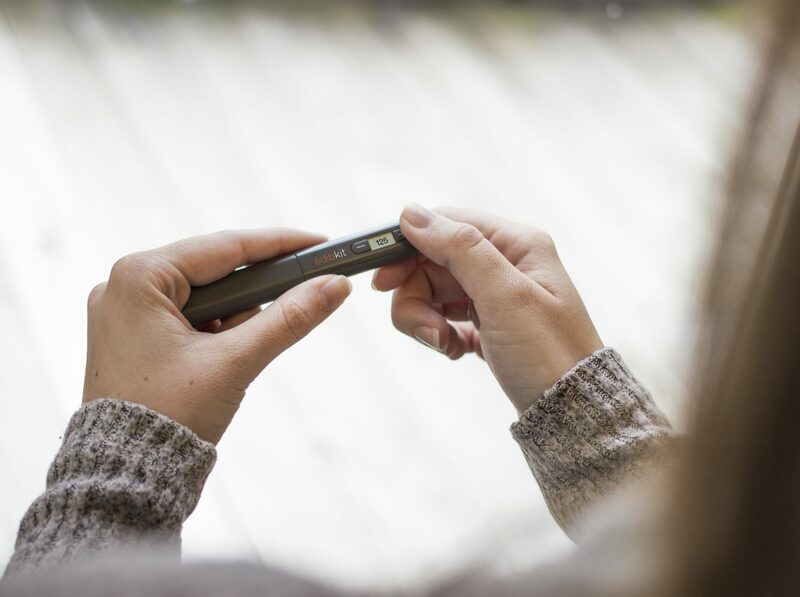 The Dibkit is a holistically designed experience that combines multiple "kit" parts into 3 simple, sleek, and connected devices: the Dibkit Meter, the Dibkit Insulin Pen, and the Dibkit Insulin Pump. All three components feature modular compartments that fit together for easy breakdown and storage. Finally, my grandmother won’t have to feel like she has to sneak away to test her insulin. 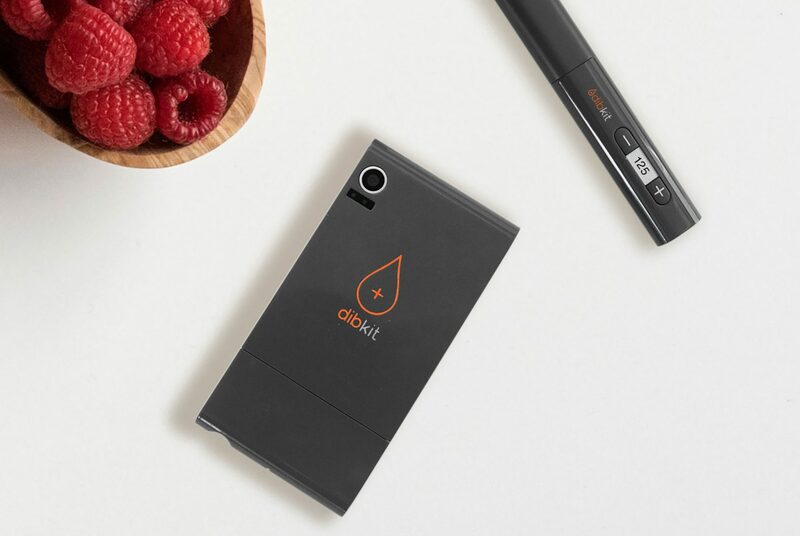 The dibkit won a Red Dot design award, a Spark Design award, and was featured in several publications for its innovative design, function and style. A well executed system that's smart and easy to use. Form and function is streamlined to help manage one of the most complex diseases… Would be a huge improvement over what’s currently on the market.